Shorinji Kempo has a grade and syllabus based system similar to many other Japanese martial arts (like karate and jujutsu). Everyone starts as a "white belt" (aka 6th kyu), and within the BSKF there are 5 "kyu" grades on the way to black belt: yellow, orange, green, blue and brown. With regular, consistent practice it's possible to progress through your first few of grading exams every 3-6 months. With dedication many people can achieve "shodan" (first level black belt) in around 3 years. Of course I also understand people have their own schedules and other commitments (like work and family) to fit training around, so while I'll encourage you to push yourself, it's also important (and perfectly fine!) to go at your own pace. For each grading, students will be examined on their ability to execute the techniques from their syllabus, as well as demonstrate their understanding of some of Shorinji Kempo's philosophical ideas. Shorinji Kempo is in some ways unique in that from 1st dan, black belt grades are also accompanied by a philosophical rank (called hokai). 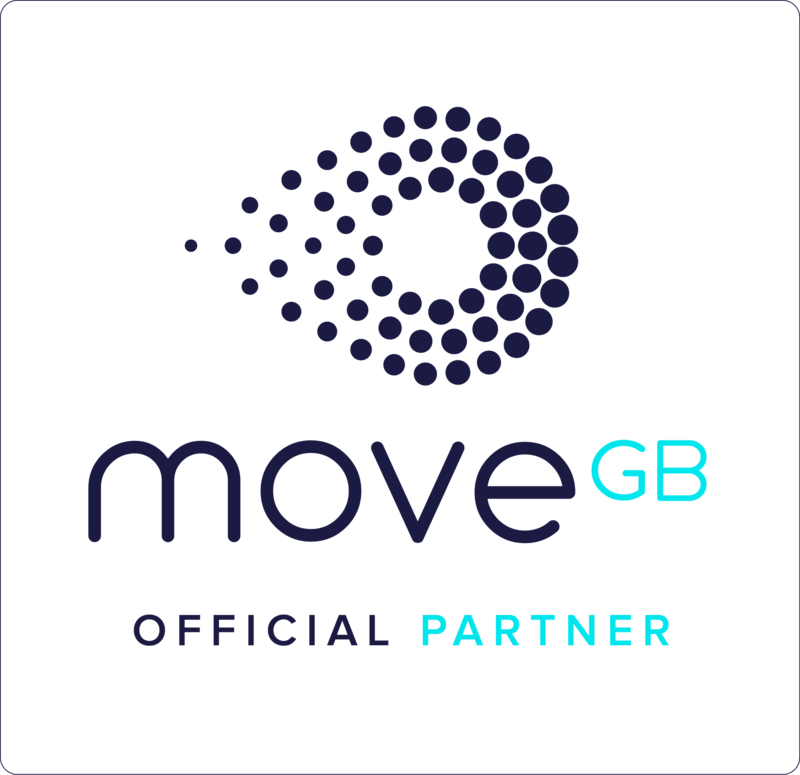 That all said, I aim to make our training as practical (and useful) as possible, so just preparing for gradings all the time isn't the main focus of our training. However it is a great way to mark your own progress, and the syllabus is structured to introduce more challenging (and effective!) techniques as students gain more experience. A recent green belt grading. East London's instructor Ben's last grading to 3rd dan. Equally, in the spirit of mutual cooperation, just because someone may be a lower (or higher) grade, we aim to approach other with the same level of respect, and we reconginse that at the end of the day we can all learn something from each other. Every instructor will have stories about how they were caught off-guard by a complete beginner doing something unexpected! There is no lining up in grade order, and our senior grades will be more than happy to spend time helping beginners get the hang of things. As they say (sometimes) in Japan, "shoshin wasaru-bekarazu" - never forget your beginner's heart! BSKF and the BSKF "ken" logo are registered trademarks of the British Shorinji Kempo Federation. All original content (c) copyright 2018 East London Shorinji Kempo. 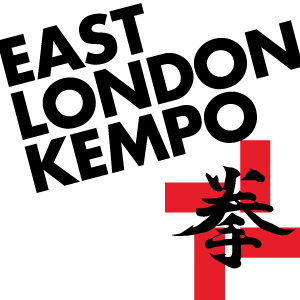 ​East London Shorinji Kempo is a branch of the British Shorinji Kempo Federation (www.bskf.org).